1 YRS Hebei Magpie Laser Technology Co., Ltd.
4. 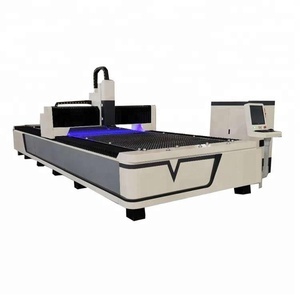 Technical Parameters : Model X700 X900 Working Area (mm) 700*500 900*600 Laser Power 50W(60W/80W/100W) 60W(80W/100W) Laser Type Sealed Co2 glass, Water cooling Control System 32 Bit DSP Drive Type Stepper motor Max Speed 1000mm/s Image Format PLT, DXF, BMP, AI, DST etc. 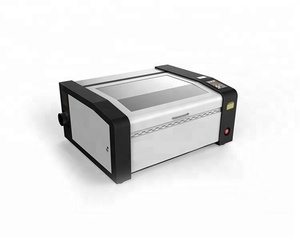 Resolution 1000DPI 2500DPI Repeatability 0.01mm Interface USB2.0 and USB Disk Power 110V or 220-240V/ 50~60HZ Warranty 12 Months (Machine); 3 Months (Tube); 3 Months (Mirrors and Lens) Model CM1290 CM1490 CM1690 CM160X Working Area (mm) 1200&times;900&times;30 1400 &times;900&times;30 1600 &times;900&times;30 1600 &times;1300&times;30 Laser Power 80W( 100W/ 130W/ 150W/ 180W optional) Laser Type Sealed Co2 glass, Water cooling Control System 32 Bit DSP Drive Type Stepper motor Max Speed 1000mm/s Image Format PLT, DXF, BMP, AI, DST etc. Resolution 2500 DPI Double Heads NO Optional Interface USB2.0 and USB Disk Power 110V or 220-240V/ 50~60HZ Warranty 12 Months (Machine); 3 Months (Tube); 3 Months (Mirrors and Lens) Model CM1490 Working Area (mm) 1400 &times;900&times; 2 0 Laser Power 80W( 100W/ 130W/ 150W/ 180W optional) Laser Type Sealed Co2 glass, Water cooling Control System 32 Bit DSP Drive Type Stepper motor Max Speed 1000mm/s Image Format PLT, DXF, BMP, AI, DST etc. 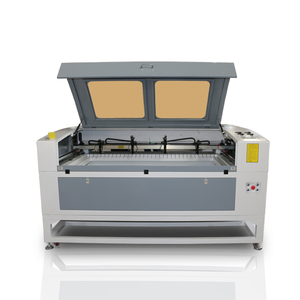 5 YRS Shanghai Huawei Welding & Cutting Machine Co., Ltd.
150W laser cutter Means of indicators To meet the needs of the market, sharplaser developed and promote cutting bed models to meet the requirement of large size material, big size patters and high quantities production. Machine Advantage The first option of large size material and big cutting patterns To save greatly material loading time and improve work efficiency Hight cutting precision, no burn, no yellow mark Easy/friendly operation system Perfect optical system U.S. Applicable Industry This kinds of model apply to cloth,leather, tabuectoy,electronics and electronic appliance,model,crafts gift, the advertising,package printing,paper products industry. If urgent, 15 days only. 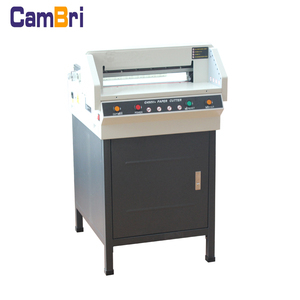 Paper cutting machine, 20-30 days usually. If urgent, 15 days only. 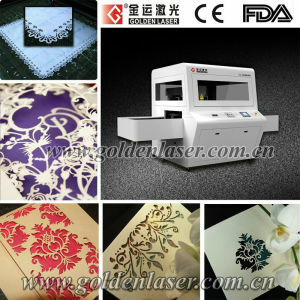 Alibaba.com offers 2,579,475 cutting machine products. About 6% of these are paper product making machinery, 6% are bag making machines, and 3% are laser cutting machines. 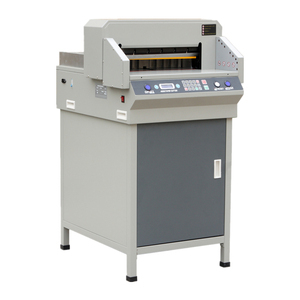 A wide variety of cutting machine options are available to you, such as free samples, paid samples. 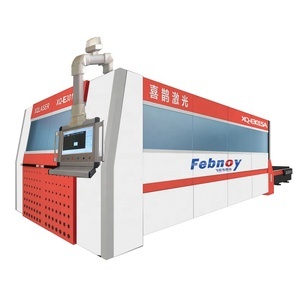 There are 2,579,475 cutting machine suppliers, mainly located in Asia. 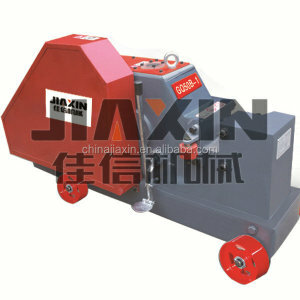 The top supplying country is China (Mainland), which supply 100% of cutting machine respectively. Cutting machine products are most popular in Domestic Market, Mid East, and North America. You can ensure product safety by selecting from certified suppliers, including 539,487 with ISO9001, 469,276 with Other, and 20,481 with ISO14001 certification.